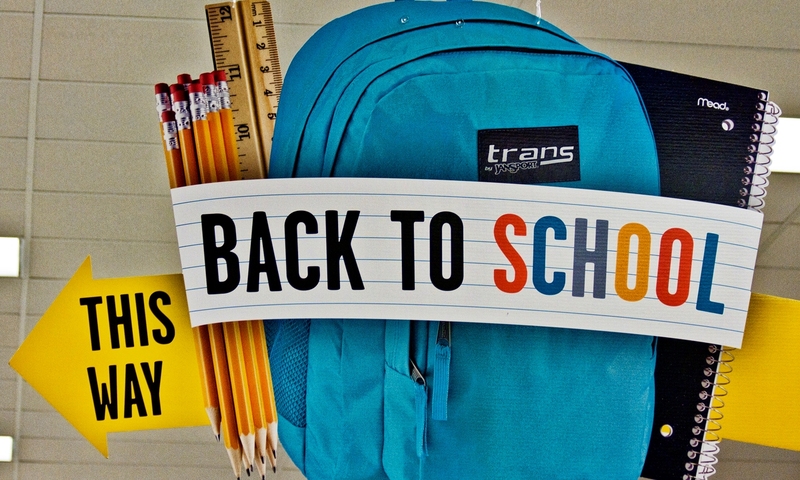 With “back to school” a mere couple of weeks away, lots of parents are scrambling to get what their children need for the school year. Here are a few tips to avoid breaking the bank. Go through your house before going to the mall. There are probably many items that you already have and that can be used. Your kids don’t need “brand-new everything”, whether it is clothes, laptops or school supplies. Shop online. Prices can be lower than in stores. Buy generic brands instead of “designer” ones. Stick to the list of supplies sent by the school. Avoid “peer pressure”. This one is difficult. You may have to leave your children home to avoid spending hundreds of extra dollars on items that look “cool” or that “everybody else has”. You can also help your children by explaining and emphasizing the difference between “want” and “need”. As a parent, remember the decision is ultimately yours when it comes to both your children and your money.